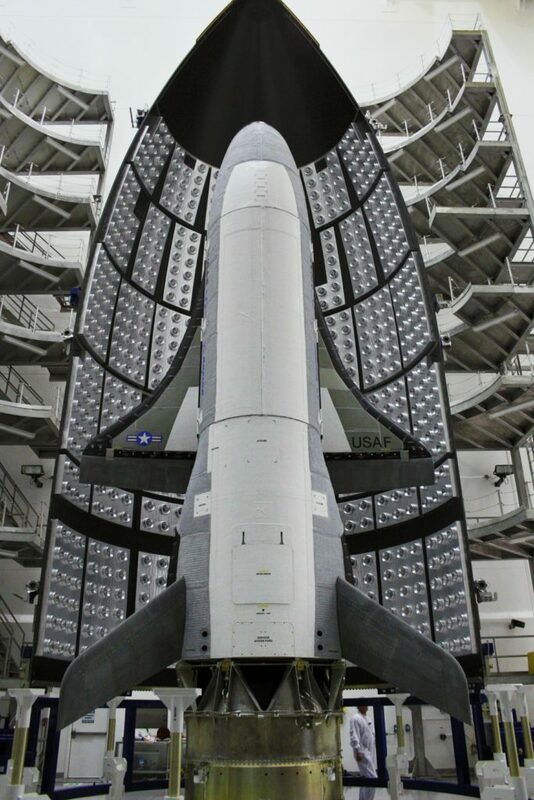 SpaceX is aiming to launch the United States Air Force’s X-37B experimental space plane into orbit for the fifth time (OTV-5) this Thursday. No official time has been provided thus far, but weather considerations suggest a morning launch from SpaceX’s LC-39A pad in Florida. 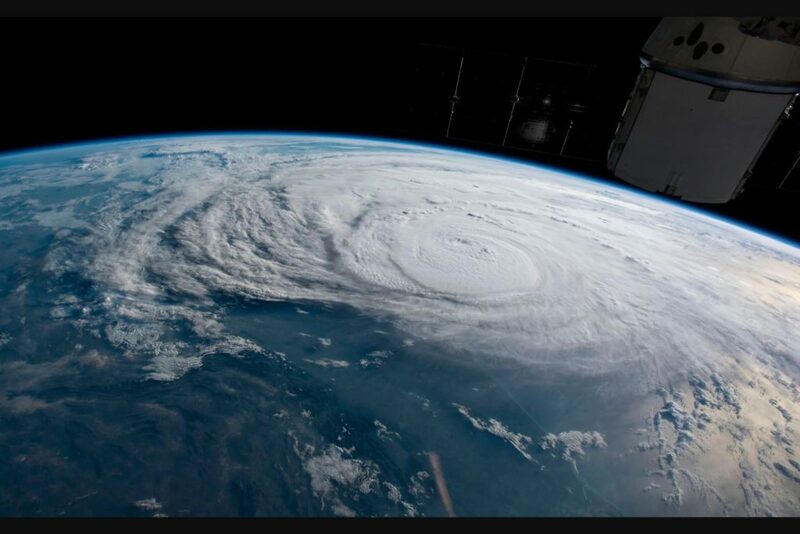 After a tragically destructive Hurricane Harvey placed the U.S. in a state of national shock, a second seemingly-monstrous storm is baring down on the East Coast, and the U.S. is finding itself having to prepare once more for a massive hurricane. 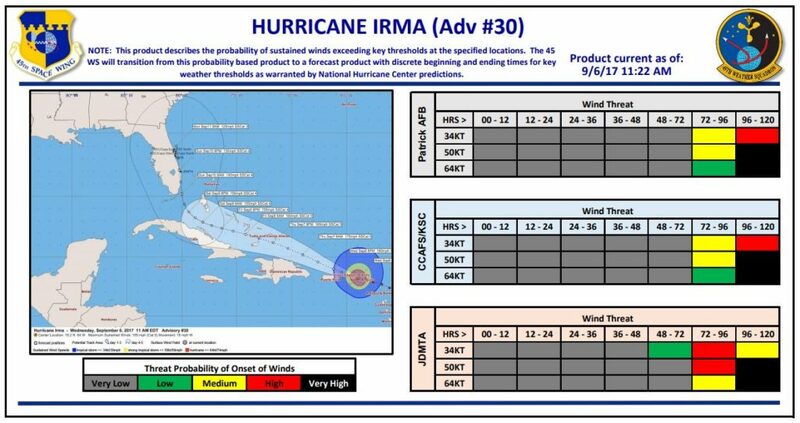 While landfall is far from guaranteed this early, it is becoming increasingly likely as the storm rapidly strengthens in the warm waters of the Bahamas. Already topping the meteorological scales at Category 5, Hurricane Irma could wreak havoc along the East Coast, which includes Florida’s Kennedy Space Center, where SpaceX’s facilities are located. 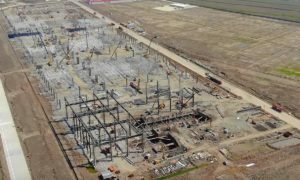 Designed to stand up to at least Category 3 wind speeds, SpaceX’s integration facilities will be truly put to the test if the worst-case forecasts play out in Florida. Current launch forecasting nevertheless predicts 60% favorable conditions Thursday morning, shifting to between 30% and 50% on Friday. 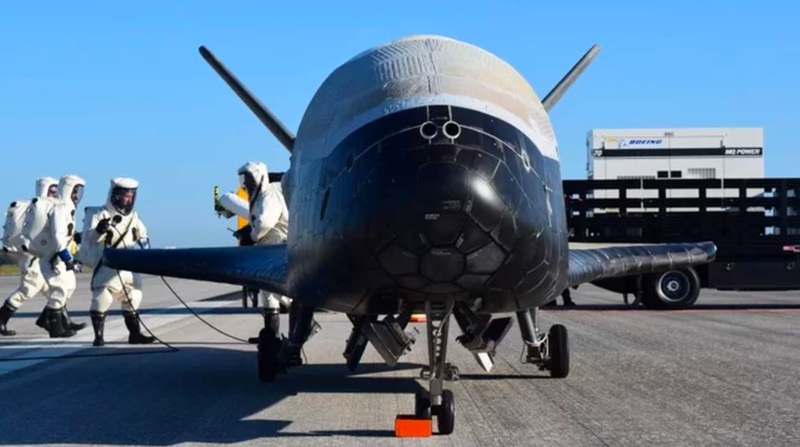 After Friday, it is unclear if conditions will allow for further launch attempts, if they are needed, although Saturday may offer launch opportunities. Irma will likely begin to noticeably impact Cape Canaveral’s weather and wind levels over the weekend, although hurricane course forecasts are always bound to change drastically. The primary concerns of SpaceX and Cape Canaveral Air Force Base will be safely preparing facilities for potentially extreme conditions and allowing their employees enough time to safely evacuate themselves and their families. While it is likely that SpaceX will be able to take their time during the launch of OTV-5, the winds and storm surge produced by a Category 5 hurricane could severely damage or even destroy some of SpaceX’s East Coast launch facilities and the expensive hardware contained within them. Two of Falcon Heavy’s three first stages and several other recovered Falcon 9s are currently being stored in the company’s integration facilities, the same facilities designed to survive Category 3 winds, not Category 5 winds. In all fairness, there are very few structures that could be reasonably expected to survive those wind levels, aside from maybe concrete bunkers. One can only hope that their facilities and numerous rockets hold up during the potential onslaught.